An authentic recreation. Hand painted in fine detail. 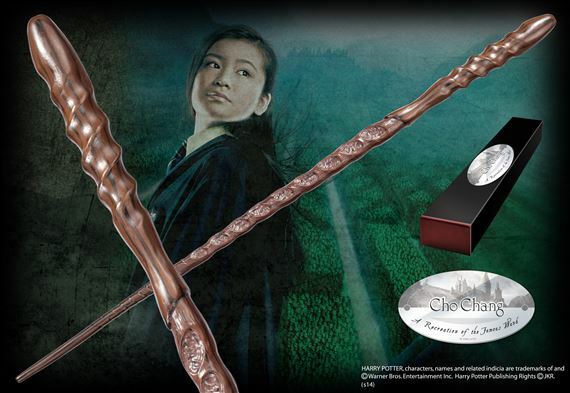 Wand comes with collector box and name clip.